Who else is excited that Christmas is around the corner? This is my favorite time of year, and I’m sure it is for many of you too. The next couple of weeks will be a cookie filled blur for me; it all goes by very quickly. What I’m most excited about it the food! I start planning my Christmas menu fairly early. For the past couple of years I’ve always cooked a leg of lamb but this year I may do something different and serve duck instead. Most Guyanese tend to serve duck one way and that is curried, but duck is also great when roasted. Personally, I prefer a simple roast duck with an amazing sauce. 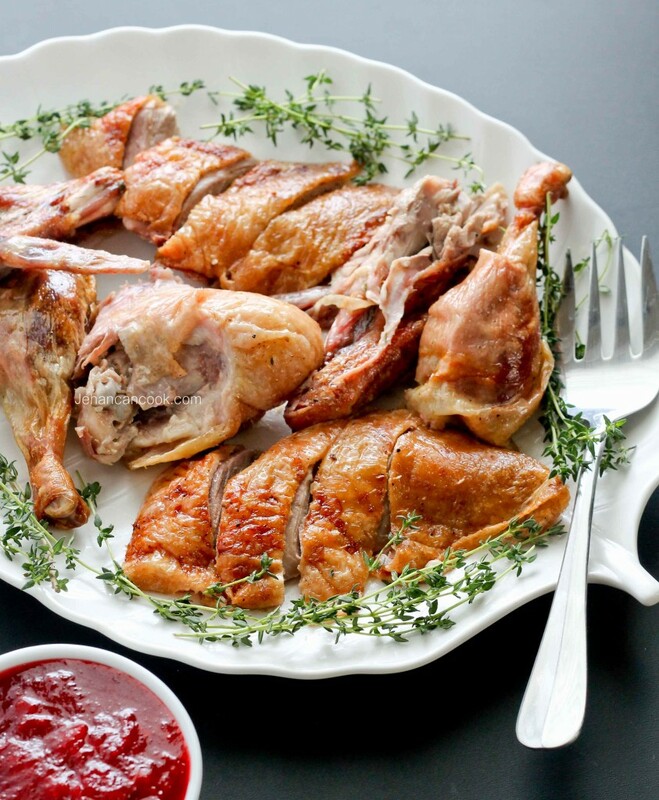 While this recipe may be simple, the duck is out of this world; the skin is crispy and the meat is tender and has that rich flavor that duck is known for. 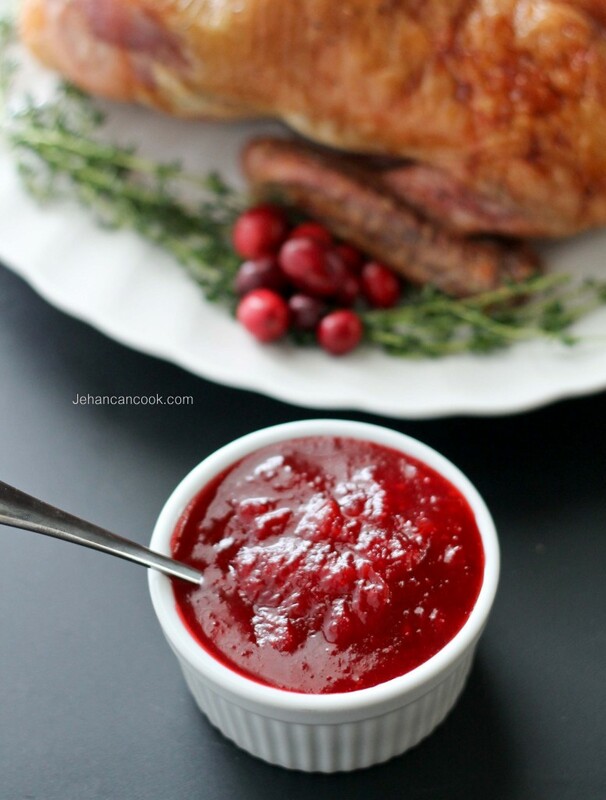 I created a simple Cranberry Pepper Jelly sauce that’s both sweet and spicy that perfectly complements the duck. What are you favorite way to cook duck? To make the Duck:Preheat oven to 350 degrees. Using a knife, gently prick the skin of the duck. This will allow the fat to drain from the skin while cooking thus making the skin crispy. Sprinkle salt and pepper on the outside and inside of the duck then place the onion, garlic and thyme inside the cavity. 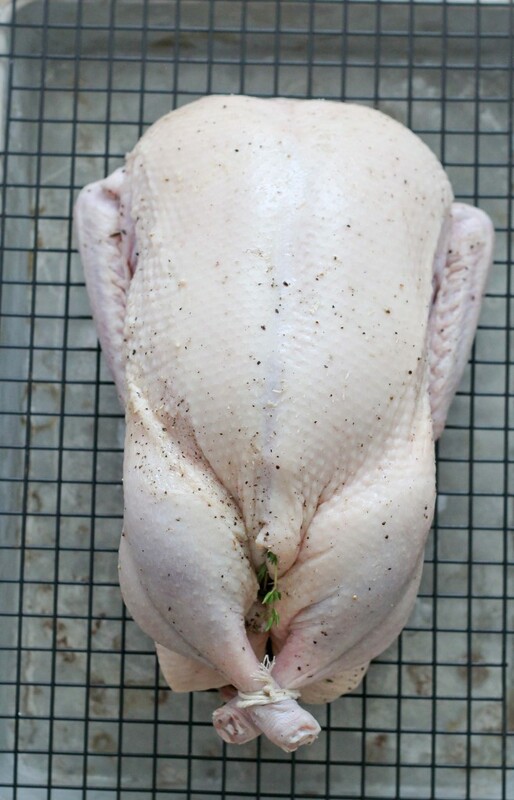 Using butcher’s twine, tie the legs together then tuck the wings under the duck to prevent it from burning. 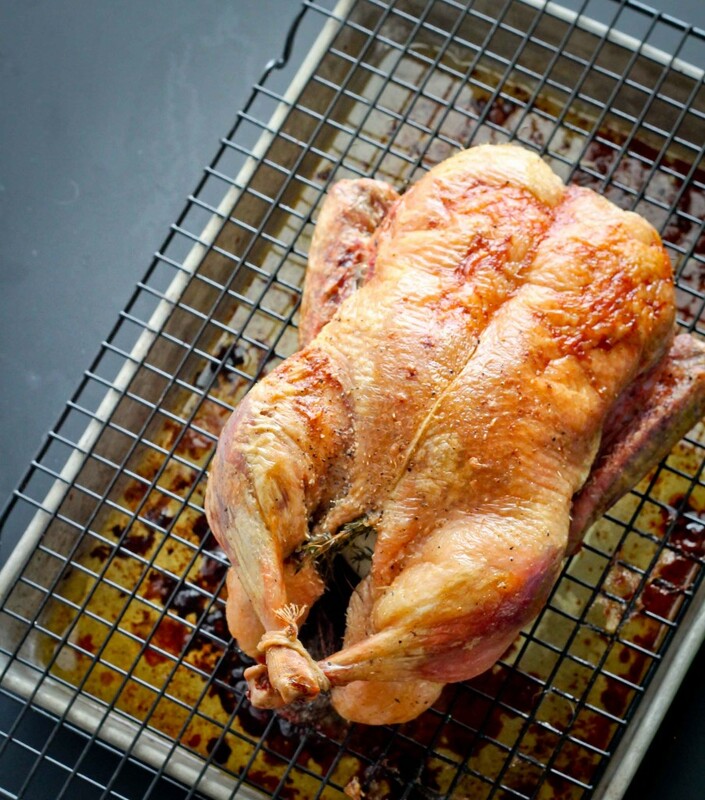 Place breast side up on a rack that’s on a baking pan. Place into preheated oven and bake for 2 hours or until the duck reaches a temperature of 165 degrees. Remove from the oven and allow to cool for a few minutes before serving. 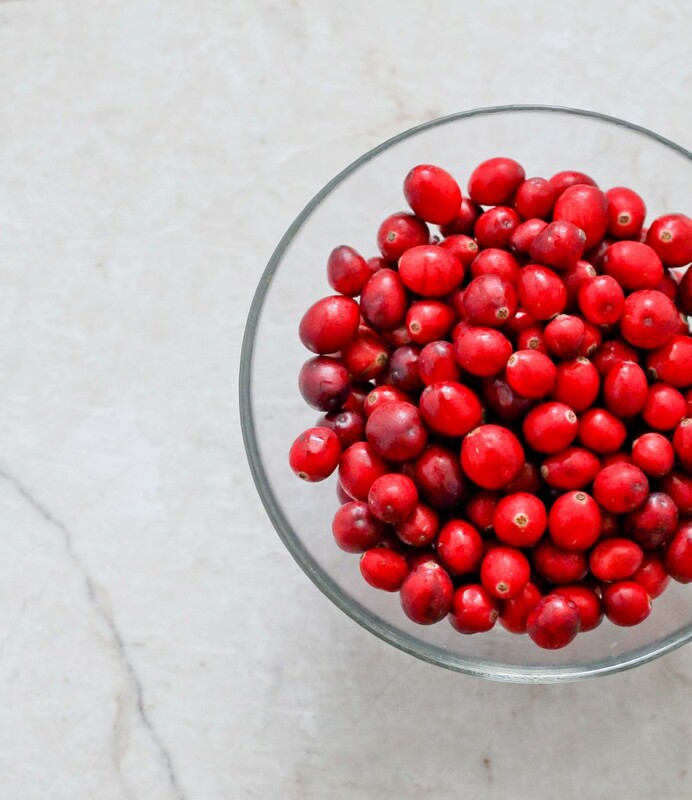 To make the Cranberry Pepper Jelly Sauce:Cook cranberries and water in a small pot over medium heat for 10 minutes. Add pepper jelly, Dijon mustard and brown sugar and stir to combine. Cook an additional 5-7 minutes or until it thickens. Remove from heat and allow to cool before serving. Serve warm or cold. Pansy you should be able to find pepper jelly in your local grocery store by the jelly and peanut butter.